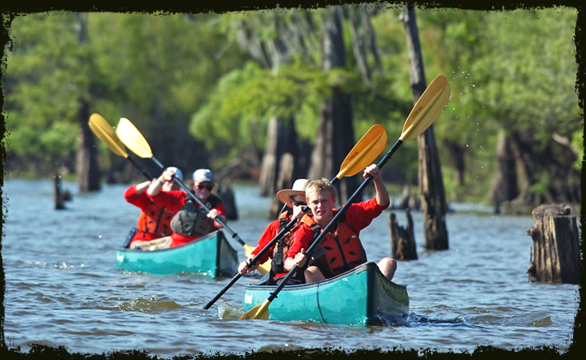 Each year Swamp Base focuses on improving the quality and experience of the Atchafalaya Swamp through environmental stewardship efforts and high adventure programs that instill pride and ownership in the area by allowing youth to experience the swamp firsthand. Swamp Base celebrated it's 6th anniversary of operating summer high adventure treks in 2018. 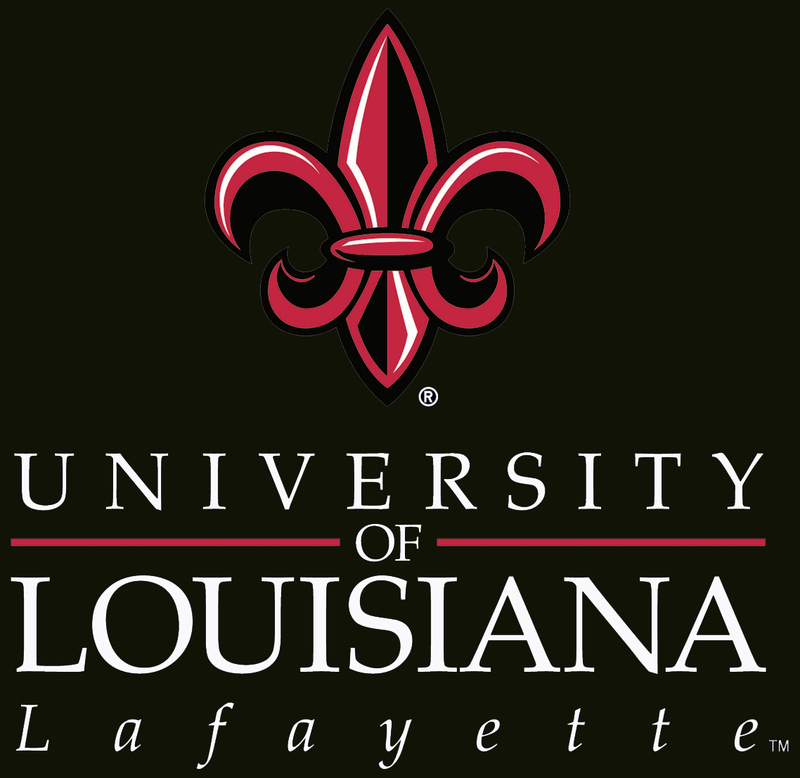 To promote the importance of the Atchafalaya Swamp nationally to the youth of America, the communities of Acadiana, and the State of Louisiana through environmental stewardship and high adventure activities, in order to create the next generation of individuals passionate about the protection of this important natural resource and culture.